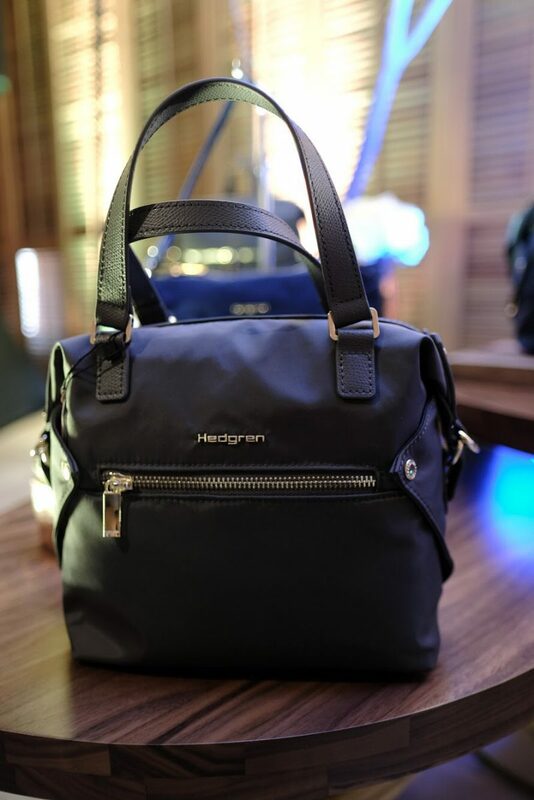 Established in Belgium in 1993, Hedgren has been driven by a philosophy to create bags that bear a distinct functionality that serves the evolving need of the times without compromising the elements of style. This single philosophy that has been Hedgren’s guiding principle for 25 years, is the reason the brand continues to be embraced in more than 50 countries worldwide. 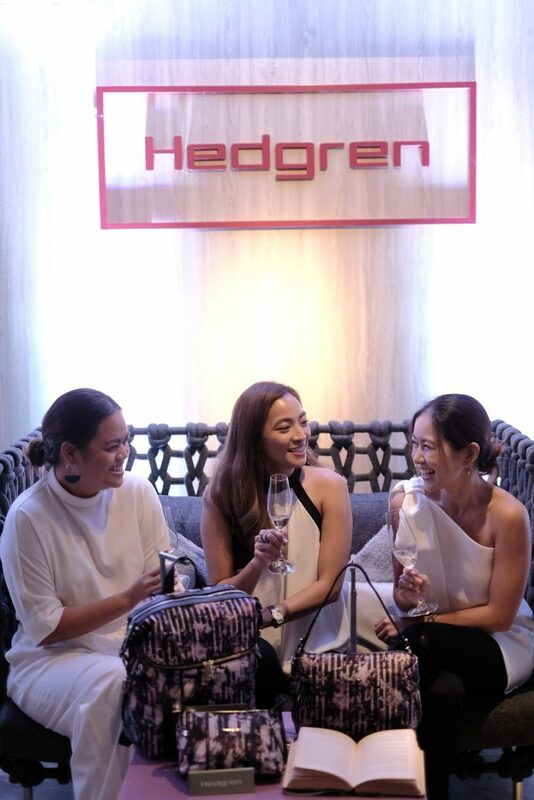 Remaining true to its guiding philosophy, Hedgren is delighted to introduce a compelling new selection of bags for Fall 2018 that will surely meet the aesthetic sensibilities of today’s crop of modern women and likewise live up to the rigors of their on-the-go lifestyles. Quite easily, each one of Hedgren’s seasonal bags can instantly become a favorite! 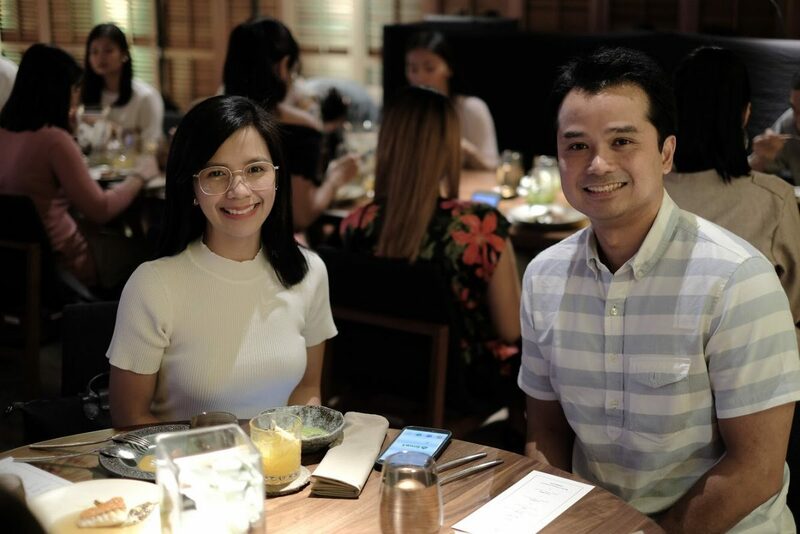 Simply choose among three unique and premium collections that were especially made to correspond to your lifestyle. Inspired by style savvy women who lead the fashion pack with their trendsetting yet timeless aesthetic, the Prisma collection fuses the best of Hedgren’s signature lightness and functionality with luxurious modern elements. The Prisma collection showcases the Spectral handbagin a very timeless silhouette, updated with a detachable strap and created in just the right size for work and play. 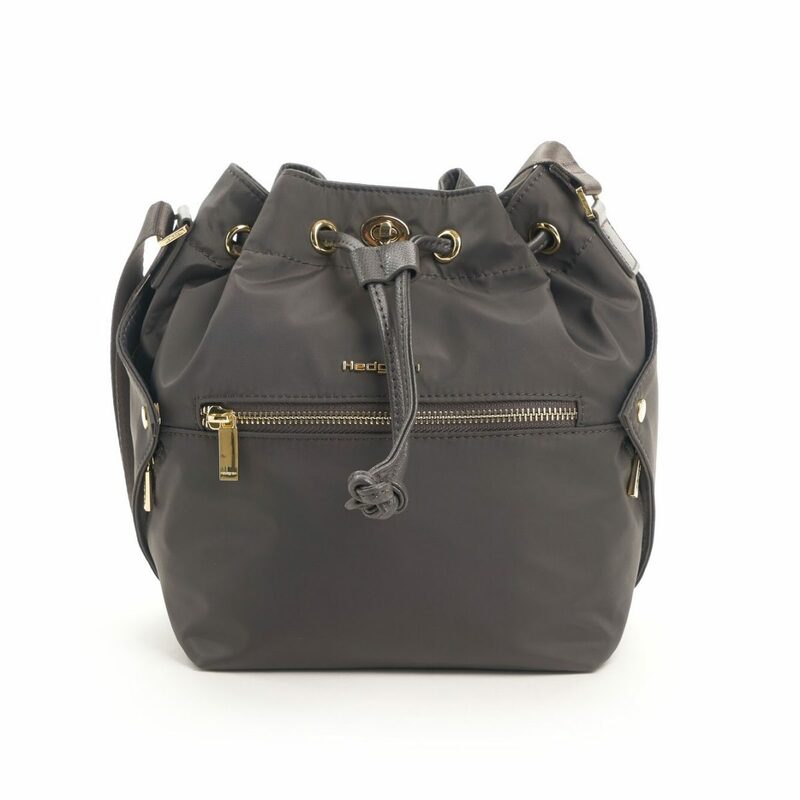 For a taste of something different, there’s the Cuboid, an eye-catching bucket bag which has a perfect mix of functionality and style with its luxurious gold and split leather trims combined with Hedgren’s signature lightweight and water repellent nylon. In celebration of its 25th Year, Hedgren collaborated with an Italian design house in creating the highlight of Fall 2018’s Prisma Collection, the Pink Jungle, inspired by women all around the globe who are out to conquer the concrete jungle. 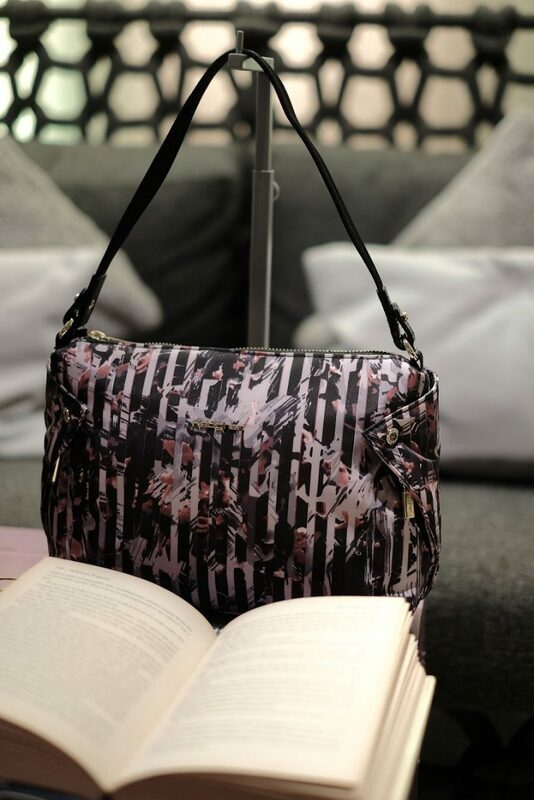 Perfect for important work events when you just can’t be bothered by the little things, the Magic S is a small crossover bag that lets you keep your possessions close while elevating your style to a whole new level. Lightweight, water-repellent, and extremely organized, the Magic S also features light gold hardware, and adjustable shoulder straps! 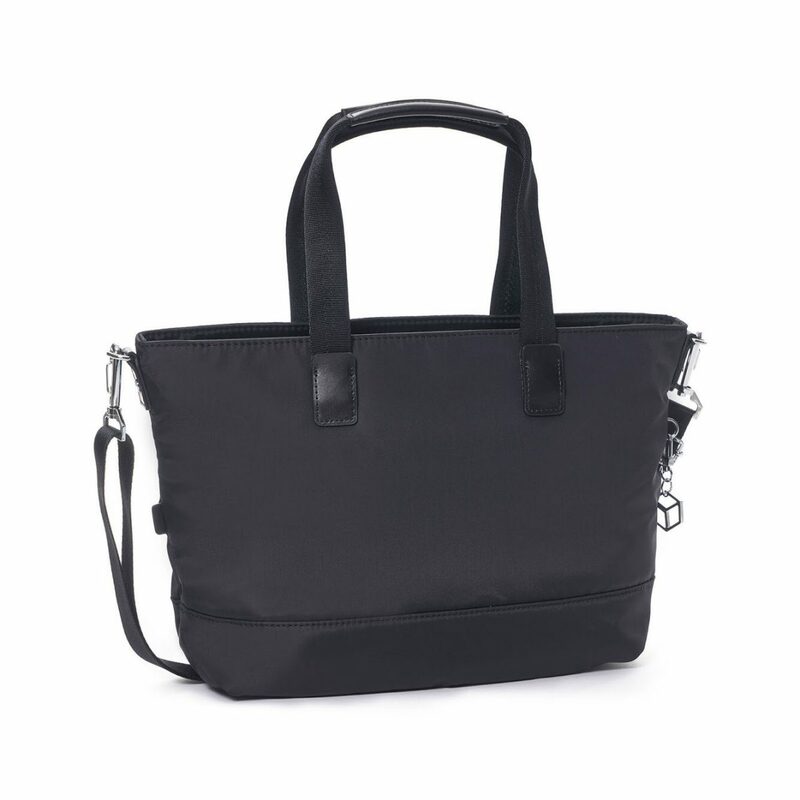 Similarly, the Fascination small crossover bag lets you keep your organization skills down pat at all times with its organizing pockets and sleek silhouette. Apart from its stunning light gold accents and cute hanger made up of coordinating colors, the Fascination bag can also transform into a clutch with a removable wrist loop – giving one a sense of security at all times! Far from basic, the Aura collection is perfect for those who prefer simplicity and timelessness over expendable trends and unnecessary ornateness. Graceful and contemporary yet equally formidable to withstand the harshness of daily travels, find in this line a selection of bags in simple shapes but with multiple pockets and an overall spacious silhouette. Only bearing the essentials, headlining the Aura collection is the Source crossover bag with its water-repellent fabric, modern lightweight design, wide main opening, and RFID protective feature. Roomy and practical, the Glaze tote is elegant in shape, desirable in style, yet sturdy enough to house your shopping haul or even books. 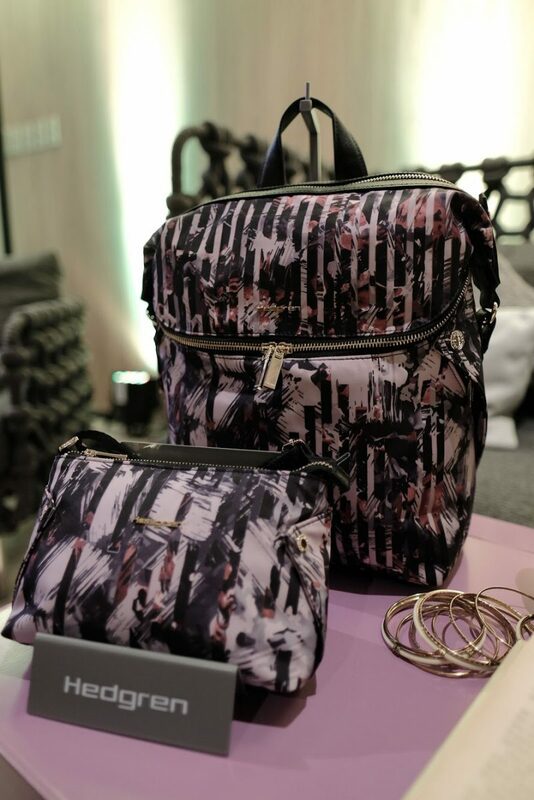 To ensure comfortability and security, the bag is lightweight and features an adjustable and removable shoulder strap, as well as an RFID feature. Designed to keep one’s hands free and give one’s ensemble a polished finish, the Sheen backpack is an elevated take on the ordinary backpack. 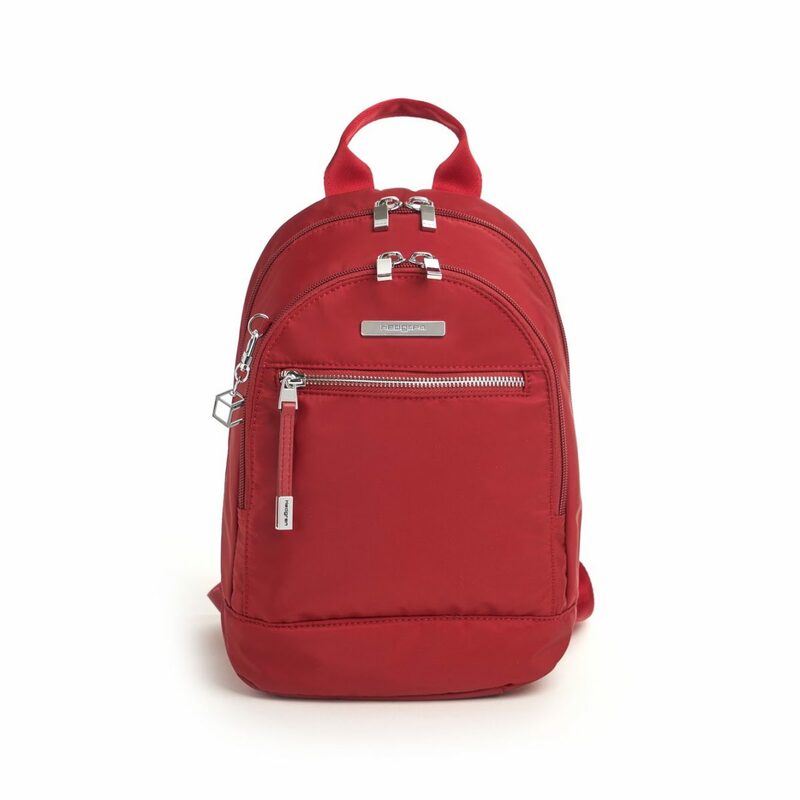 Lightweight, water-repellent, and compact, the bag hosts an impressive list of other features such as a discrete back pocket for valuable items, RFID protection, and a cute and convenient key chain. To this day, Hedgren remains faithful to the same values of design and craftsmanship that has motivated the brand since the beginning. But over the years, Hedgrenhas also grown to realize that functionality is more than just the number of compartments, pockets, or zippers a bag has. Rather, Hedgren redefines functionality for a whole new generation of women go-getters who will never settle for anything less! 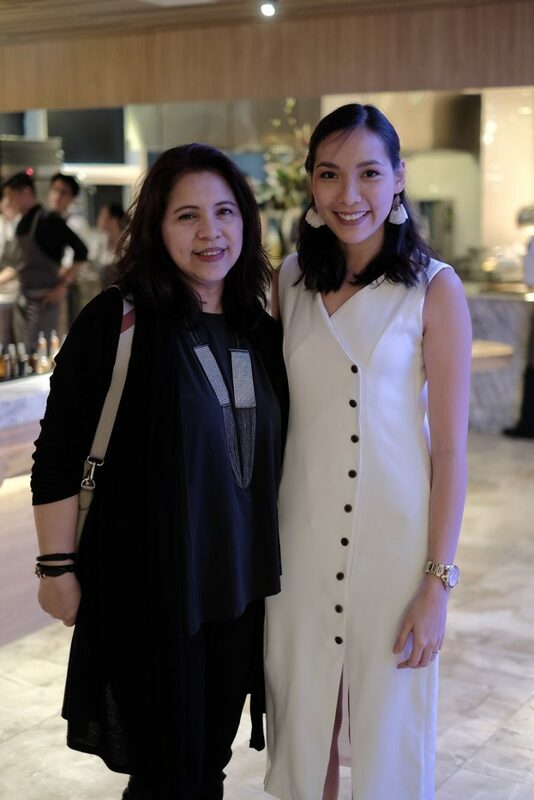 Last August 30, Hedgren Philippines launched their latest collection through an intimate gathering at Gallery by Chele. 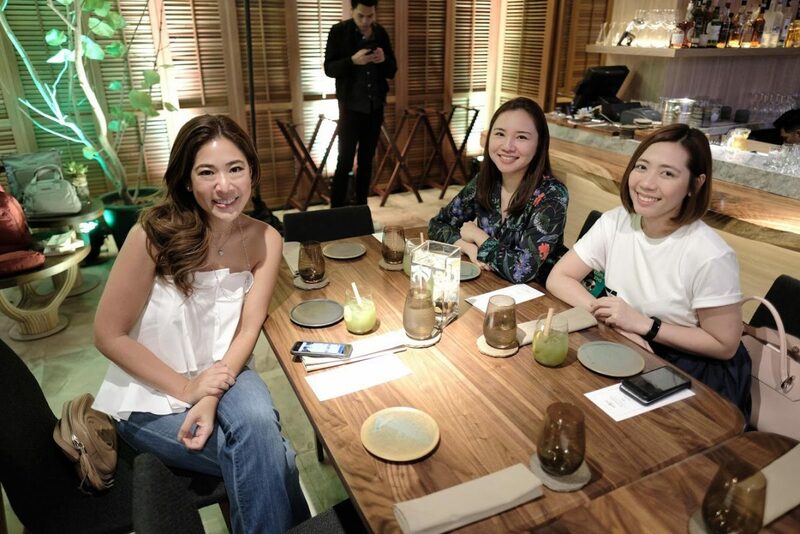 L-R: Camille Karaan, Vice President Primer International Management Ltd.; Iya Dedel, Brand Manager for Hedgren Philippines; Helen Mak, Sales and Marketing Manager Hedgren Asia Pacific; Clytie Choa-Adarna, Asst. Vice President for Uniglobe Travelware Co. Inc.; Joey Liu, Assist. 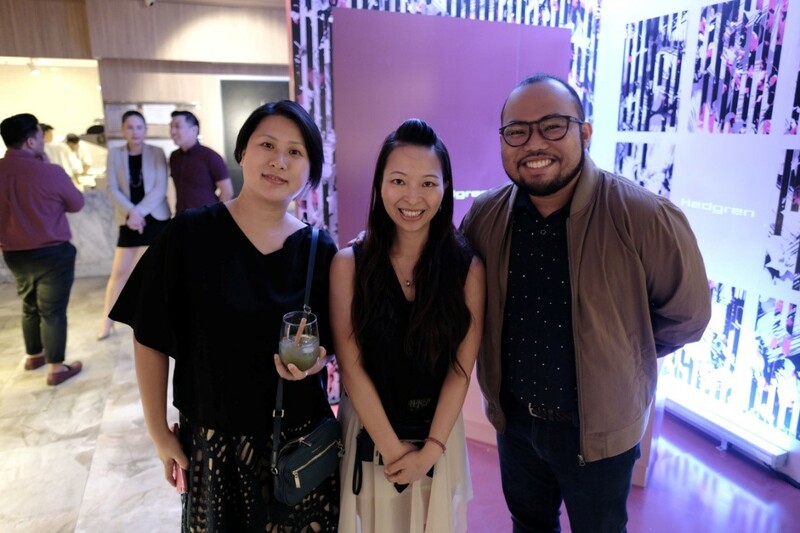 Sales Manager for Hedgren Asia Pacific; Em Mallari, Brand Associate for Hedgren Philippines; Chatty Dela Cruz-Uy, Asst. 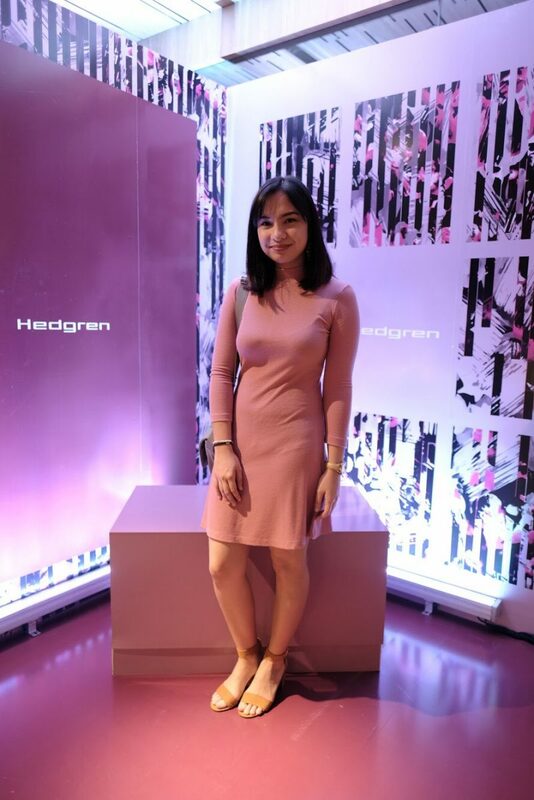 Vice President Primer International Management Ltd.
Hedgren is available at Hedgren stores: Eastwood Mall, SM Mall of Asia, SM Megamall, SM North EDSA TheBlock, Uptown Mall BGC, SM Cebu, SM Clark, SM Iloilo and SM Seaside Cebu, also available at The Travel Club, and Bratpack stores nationwide. 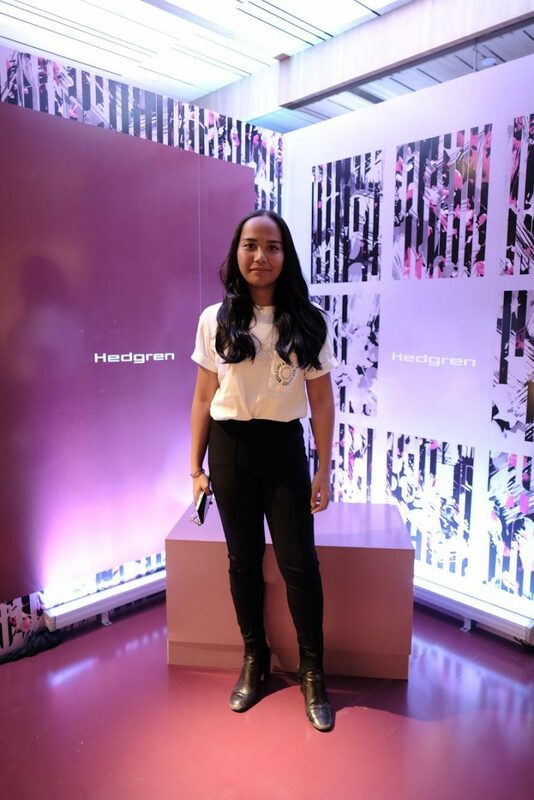 For more information and updates, visit our website at www.hedgren.com and follow us on our facebookaccount: HedgrenPhilippines and @hedgrenph on Instagram. 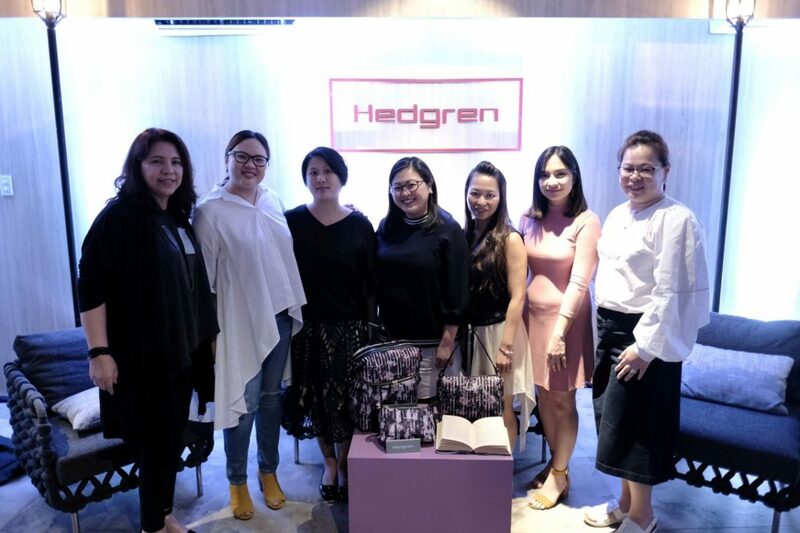 Hedgren is exclusively distributed by the Primer Group of Companies, an ever-expanding retail and distribution company of the world’s top and premium consumer brands.